On Jan. 16, I was in Lincoln for the governor’s proclamation of Religious Freedom Day here in Nebraska. It was a good opportunity to underscore the importance of our First Amendment right to the Freedom of Religion Act and note the ways in which challenges to religious liberty keep surfacing in our society. Before the proclamation, I had the chance to introduce myself to several of the state senators whose districts cover some part of the territory of the Diocese of Grand Island. Specifically, I was able to meet briefly with Senators Erdman of Bayard, Stinner or Gering, Brewer of Gordon, Williams of Gothenburg, Kuehn of Heartwell, Lowe of Kearney, Friesen of Henderson, as well as Senator Linehan of Elkhorn. I thanked them for serving our state in the Legislature and told them that I would be encouraging all of you to be more regularly in touch with them in matters that concern the social teaching of the Church. It is anticipated that LB 295 will be debated in the full legislature by the end of January. 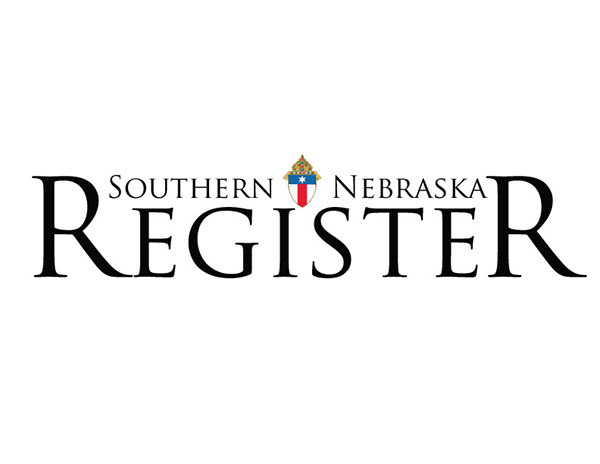 Together with Archbishop George Lucas of Omaha and Bishop James Conley of Lincoln, I am asking the Catholic faithful throughout our diocese to help us by lending your support for the passage of this legislation. You can call, email, or write your state senator and simply say, “I’d like you to support LB 295.” Your senator’s contact information can be found at the Nebraska legislature’s website: www. Your support can help show our elected officials that throughout our state there is widespread support for tax credits for private donations to non-profits that provide K-12 private school scholarships to families who prefer choice in education for their children. Similar legislation has been passed in some of our surrounding states. 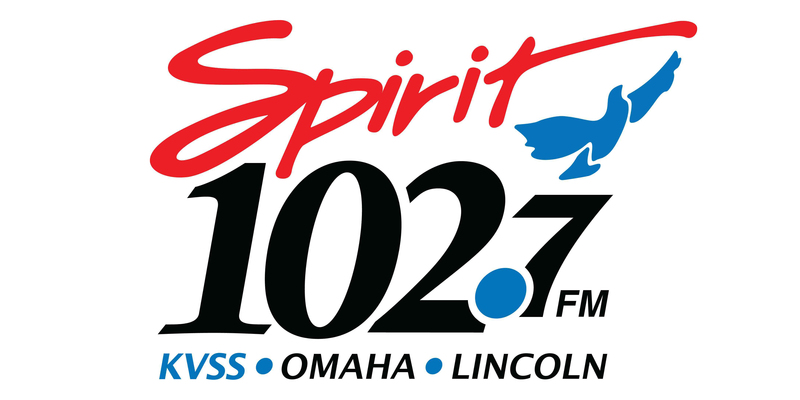 There is great concern in Lincoln for anything that will impact the budget shortfall in this biennium. However, the implementation of LB 295 would not affect tax filing until the year 2020. Private schools in our state save tax payers tens of millions of dollars in tax burdens every year. LB 295 would simply offer some relief to those who choose private education for their children through tuition tax credits. Whether you live near a private school or not, this legislation is very reasonable and long overdue. So please contact your state senator in support of LB 295. Speaking of education, this Sunday begins the annual observance of Catholic Schools Week throughout our country. This year’s theme is: Catholic Schools: Learn. Serve, Lead, Succeed. 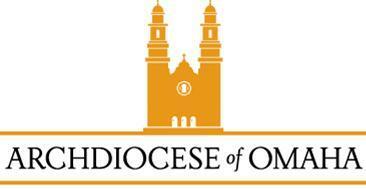 I will be visiting all eight of our Catholic schools in the Diocese of Grand Island next week. Each year I look forward to celebrating Masses, visiting classrooms, talking with administrators and teachers and interacting with students in the short time that I can be at each of our schools. I want to thank our pastors for their leadership in providing faith formation in their parishes, and particularly those who have the added responsibilities for the operation of a Catholic school in their community. I am grateful for the presence of our priests who visit classrooms and serve as chaplains, especially to our high schools. Their ongoing interaction with students is invaluable! Likewise, I am grateful to our school administrators who oversee the mission of Catholic education and to the faculty and staff of our Catholic schools who teach and model faith to their students day after day. I want to thank parents who send their students to a Catholic school and the sacrifices they make for their children to be there. Finally, I want to thank relatives, friends, and benefactors who support Catholic education, financially. Your belief in the value of Catholic education is so inspiring! Lastly, thank you to all our parishioners who, by the financial support of their parish, help subsidize the gift of a Catholic education to this generation of students. Our schools integrate faith into the education of our students, and offer them a solid framework for understanding who they are as disciples of Jesus. It is my hope that more and more parents will make the sacrifice to have their children attend a Catholic school if there is one in their area. We must all take responsibility for the transmission of our Catholic faith to the next generation. This starts at home. It cannot be hired out. Nothing can replace the witness of faith that parents must give to their children. Parents, don’t be afraid to form your children in the faith. So many resources are available to assist you in this work. But more than anything else, let me encourage you to start simply by talking about God with your children and sharing your own faith with them at home. This does more than you can imagine. It will lend much credibility to everything else you do. Disciples never stop learning, so keep noticing how the events of life teach you all kinds of things and keeps drawing you back to your faith. The Lord has so much more to teach us all!